While most Australians who encounter poverty only do so for a short period, new research shows more people experience persistent poverty than previously thought. Despite decades of strong economic growth, poverty continues to be a major concern in Australia. Recent research published by the Melbourne Institute shows that more than two million Australians fell below the poverty line in 2015. The dominant narrative we hear, however, is that poverty is a relatively short experience for most Australians. Developed countries around the world tell a similar story: poverty is perceived as an ongoing problem for only a very small number of people, and for most households it’s a temporary phase that does not last long. But our research reveals that poverty persistence amongst the most disadvantaged Australians is much higher than previously thought: less than 15 per cent of the most disadvantaged people in Australia get out of poverty from one year to the next. Most of the evidence we have on the persistence of poverty is based on long-term surveys designed to be representative of the entire population. Although these surveys offer broad coverage of the population, they are typically limited in their ability to capture the most disadvantaged groups because they only constitute a small part of the general population. So this makes it difficult to produce reliable estimates of the extent of poverty among extremely disadvantaged households. We used data from the Journeys Home survey, run by the Melbourne Institute of Applied Economic and Social Research at the University of Melbourne. It provides a unique opportunity to improve our understanding of the circumstances and extent of poverty amongst the most disadvantaged groups in society. It followed nearly 1,700 welfare recipients from across the country who were identified by Centrelink as homeless or at high risk of experiencing homelessness and housing insecurity. These are the types of people who have always been particularly difficult to survey, let alone follow through time. As a result, they are likely to be under-represented in general surveys used to study poverty. The Journeys Home project allows a more precise examination of the prevalence and persistence of poverty among those groups. We found that significantly fewer people get out of poverty every year than the equivalent estimate based on data from the Household, Income and Labour Dynamics in Australia (HILDA) - a general population survey which has followed a sample of 17,000 Australians since 2001. In studying people getting out of poverty, we applied a poverty line equal to 60 per cent of the median household income, which is the poverty line widely used to measure poverty in high-income countries. To get an idea, the poverty line in Australia for a single person in 2014 sat at $517 per week, whereas the threshold for a couple was $776. The gap between HILDA and Journeys Home in poverty persists even when we change the level of the poverty line. When we compare the poor in HILDA to the poor in Journeys Home, it is clear that Journeys Home’s participants are not only more disadvantaged, but much more likely to report several forms of disadvantage than those in HILDA. As an example, the poor in HILDA have higher education levels and are, on average, more likely to be employed than those interviewed in Journeys Home. Rates of imprisonment and mental illness are also higher in Journeys Home than in HILDA. These results call into question the way we think about poverty as mostly a state of transition. While this may well be true for the general population, there are certain groups who are not well captured in national surveys, and who appear to be at risk of longer spells of poverty. This is an important issue as the view that poverty is largely a transitional experience has influenced the design, implementation and even the evaluation of welfare policy in Australia. There is evidence that most Australians who fall below the poverty line do so for a relatively short amount of time, which is good news. However, it is equally clear that among chronically disadvantaged people the chances of poverty becoming an enduring feature of life are much higher than previously thought. 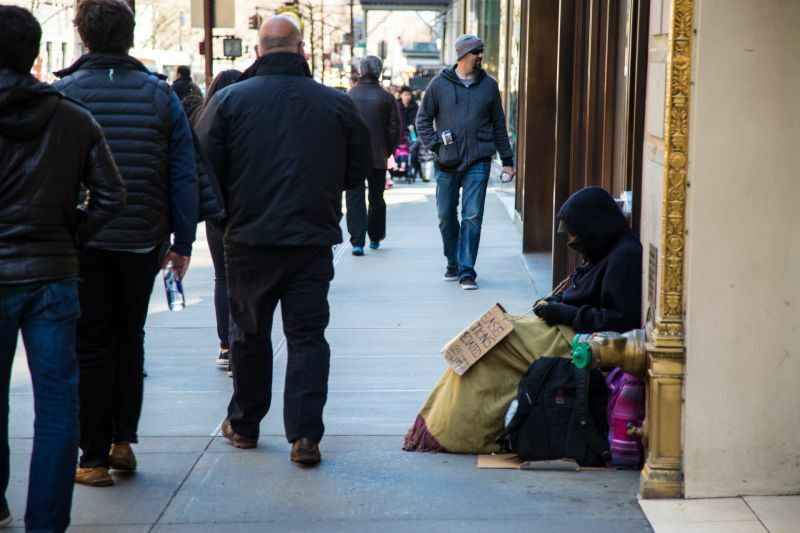 If people are trapped below the poverty line for long periods of time, the sort of help needed to get them out of poverty is likely to be quite different than when the experience of poverty is transitory. The evidence suggests those who get stuck below the poverty line also have numerous disadvantages – so perhaps we need to re-think interventions designed to assist the most vulnerable members of the community. A common thread among welfare reforms dating back to the 1990s has been to frame long-term reliance on welfare as welfare dependency. 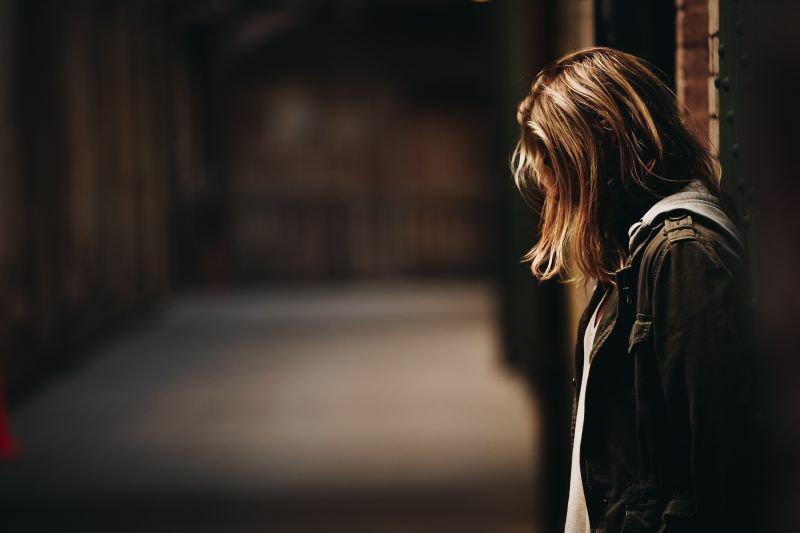 Australia’s welfare system might do better if it avoided stigmatising those who get ‘stuck’, and recognise the systemic and structural barriers that make leaving poverty particularly difficult for some households. For these households, much deeper forms of assistance are needed to help them make a permanent transition out of poverty. This article was first published in Pursuit.